What Are The IPL Cricket Predictions for 2019? In T20 Franchise Cricket there is no bigger tournament than the Indian Premier League. The amount of interest it generates is unparalleled. Yes, we say that with all humility considering the fact that ICC Cricket World Cup 2019 isn’t far away. 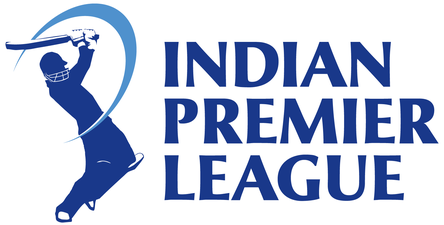 The popularity, brand value and interest around Indian Premier League are unmatchable. It is surely the most awaited event in the cricketing calendar for punters from around the world. Into its 12th edition the leagues has only gone bigger and attracts the best cricketers from around the world. Yes some people talk about Big Bash League but it is yet to reach the same level as IPL in terms of its brand value. Which teams are leading the odds chart for an outright win? As your preferred destination for cricket predictions and betting tips we at Betting Top 10 are into it and like always we shall bring you the most qualified IPL betting predictions along with detailed previews of each game. 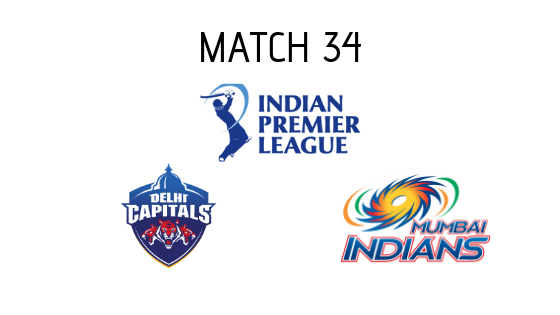 For today’s IPL match prediction and betting tips you won’t have to go elsewhere as we shall offer you all that you need to know when it comes to betting on match outcomes, individual player performances and other events during the course of these 60 games that would have all eyes on them for 7 weeks. Through the seven weeks we shall keep you covered with the most qualified IPL match predictions for each game. Our cricket analysts are already into the job tracking the preparations of all the eight teams involved in the league. From form to fitness and team compositions we are already taking note of every factor that would have an impact on the results of the games. Following our predictions you will not only be able to bet on the outright winner’s market but also several others that include best batsmen, best bowler, number of sixes, highest opening stand, man of the match and others. Every IPL match brings along with it a great number of betting options on the top online betting sites. 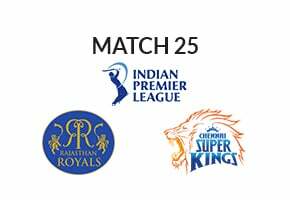 Apart from reviews of these sites, we also offer IPL betting tips for every match to give you an insight into the potential winnings to be made from the online betting markets. Our team of experts dig deep into data from current and previous IPL seasons to make analysis of players’ ability to score runs against a particular opposition on a particular venue. We take into consideration factors like batsman strike rate through different phases of the innings, and his form against spin, pace, including weaknesses and strengths. We also analyse team form, and offer betting tips with the best odds for markets like highest 1st 6 overs score, and highest opening partnership. Factors like team combination, players’ form and others are considered while making analysis and offering betting tips. 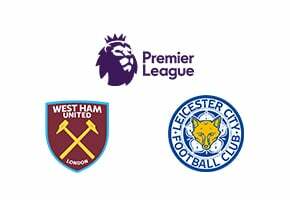 At last we get you the betting odds and show you the potential winnings on a bet in these markets. In addition to this, we also bring you best bonus offers on first deposit offered by betting sites to make your IPL predictions more profitable reducing the loss percentage. A new season in a T20 league always starts with a blank slate. 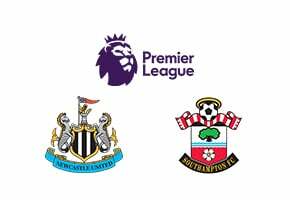 While team compositions play a huge role in the success of the side no team can carry forward its form from the previous season. Hence 2019 IPL cricket prediction won’t be about last year’s form. However it is always good to see what teams have done in the past. As they say winning is a habit and teams that have won the title or come close to it always start with added confidence. Here’s the performance of the eight teams in the tournament’s illustrious history. The reigning champions they have been the best side in the tournament’s history. Apart from their three title wins they have finished second on four occasions and have always made it to the last four. Their last title win in 2018 was special as it came after the team had been suspended for two years. They would start as one of the top contenders of the tournament. It remains to be seen whether a change in name would mean change in fortune for the erstwhile Delhi Daredevils. 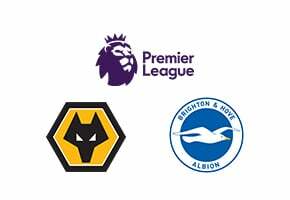 The team despite its star studded line-up has struggled in most of the previous seasons and though they made it to the semi-finals in the first two seasons of the league. They would want to do better than their 8th place finish last season. Their performance has been anything but king like in the tournament’s history. They have been reeling at the bottom of the table for the last few seasons and finished 7th in the last edition. The team who has great players in its ranks would want to make a difference going into the tournament this season. Among the most popular sides in the IPL thanks to their glamorous owner the KKR haven’t been able to go beyond the play-offs in the last two editions finishing 3rd on both occasions. The two time title owners who call India’s cricketing mecca Eden Gardens their home would want to break the 3rd place jinx this year. The 5th place finish last season would have hurt the three time title winners. After all they come from the nursery of India cricket and perhaps the most cricket crazy part of the country. The team has some good players among its ranks and would look forward to setting the tone right from the word go. After winning the inaugural title the team has never looked to repeat that feat. Being suspended for two years didn’t help their cause as the team has attracted lot of negative press over the years. Last year the team finished 4th in its comeback and they would like to repeat the magic of 2008 this year. They have one of the highest fan following, have some of the biggest stars in their team but have failed to cross the final hurdle. They have been runner-up thrice and finished at the 3rd place twice. Last year was bad for the side as they finished 6th and they would look to finally end their title drought this season. Runner up last season Sunrisers Hyderabad is one of the teams to follow this season. They set a different template to T20 games that relied on choking the run flow for their opponents. They have won the title once in 2016 and since then have been one of the best teams in the tournament. Like always Indian Premier League will see high-valued contests between star-packed sides. We have seen several close games over the years which have turned it into one of the most exciting T20 leagues in the world. We shall come up with the most detailed IPL match predictions for the final which will offer you all the information you need to multiply your bets. Read our IPL predictions and be part of the biggest cricket betting extravaganza of the year. If you miss it you’ll have to wait for one more year.